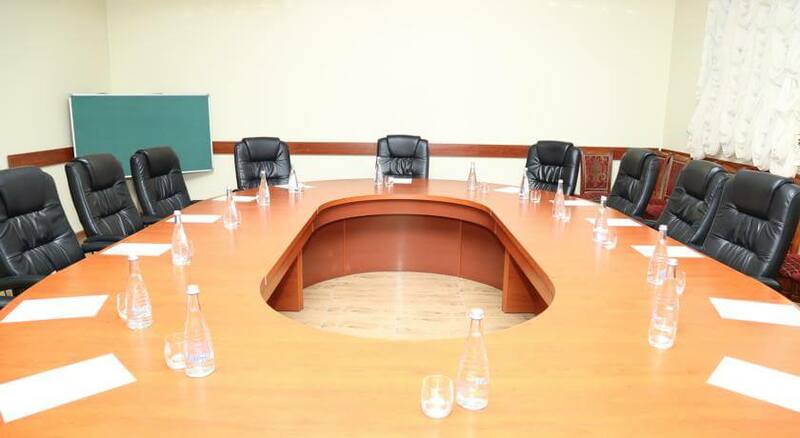 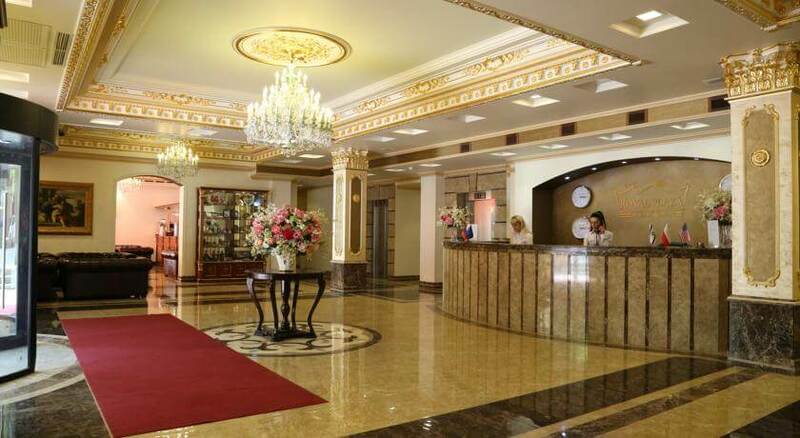 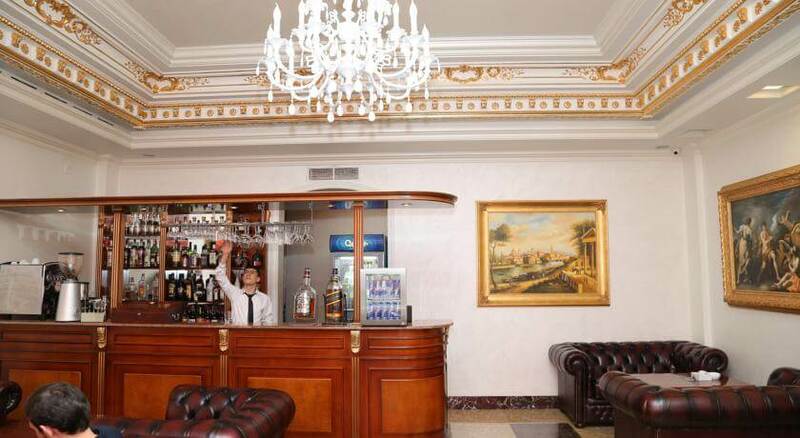 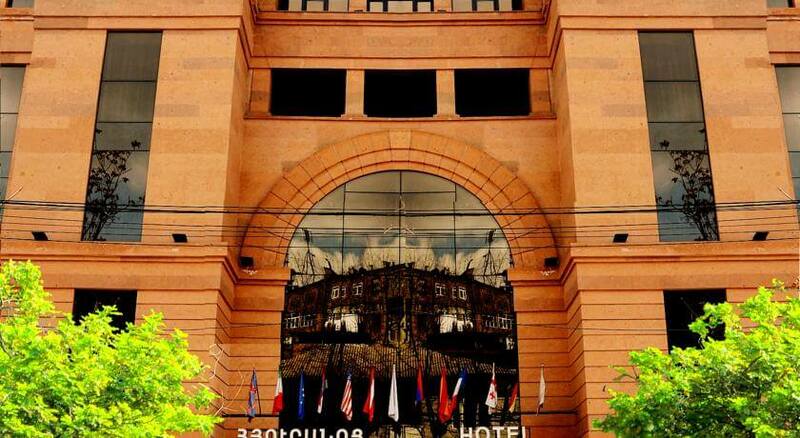 Situated in the centre of Yerevan, next to the Martiros Saryan Museum and the Hovhannes Tumanyan Museum, the Royal Plaza Hotel features free Wi-Fi and a bar. 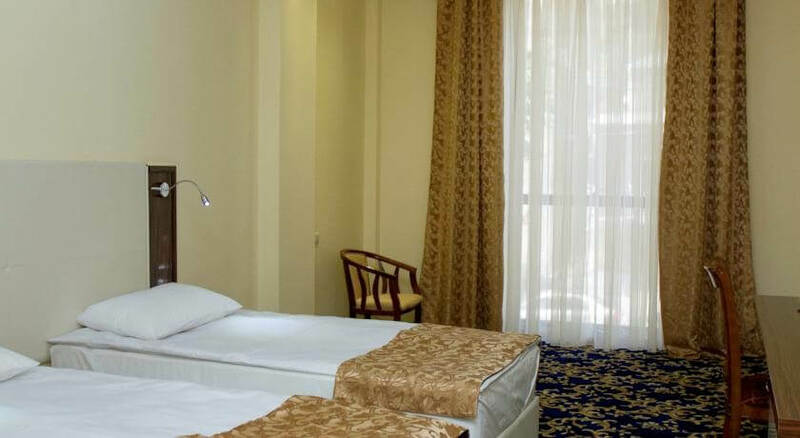 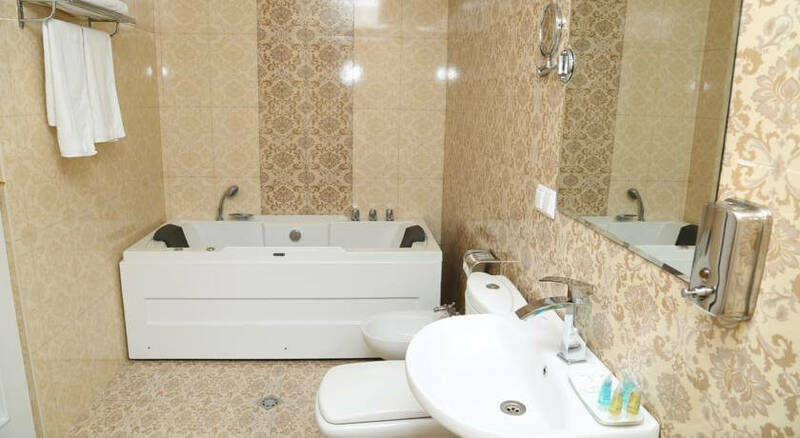 Rooms at the Hotel Royal Plaza feature a modern design, with air conditioning, a flat-screen TV with satellite channels, a work desk, a safety deposit box, and a private bathroom. 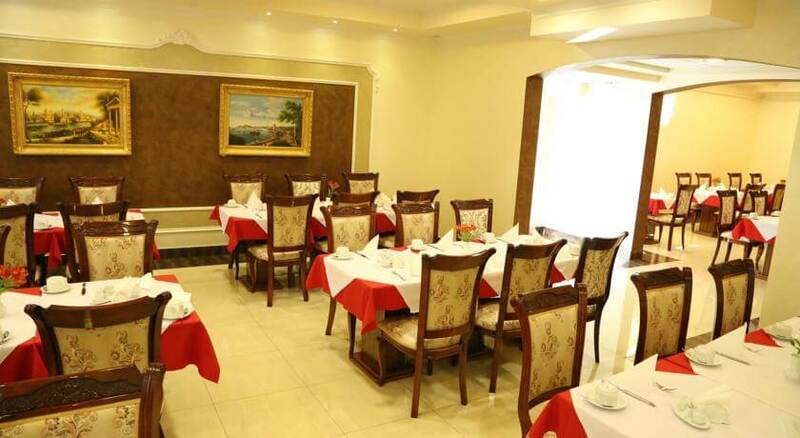 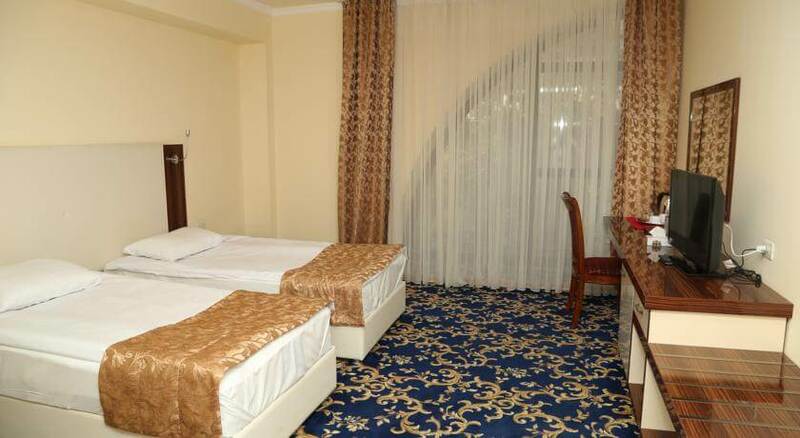 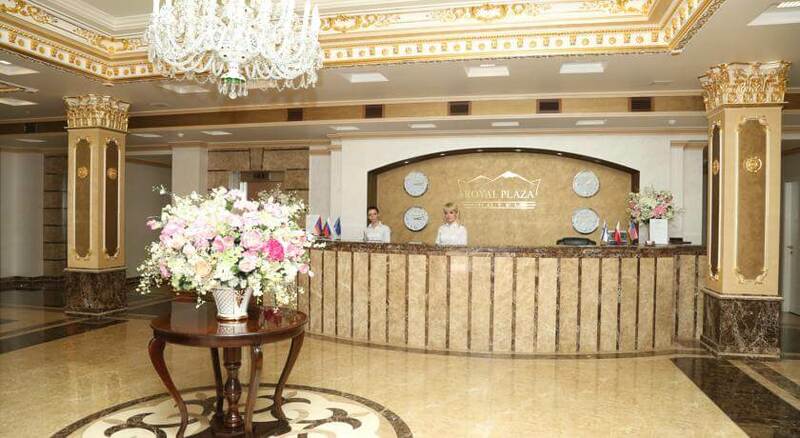 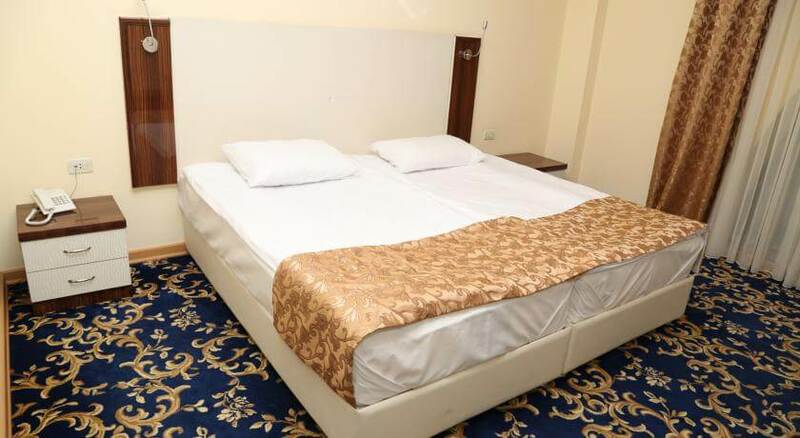 Other hotel facilities include meeting and banquet facilities, a conference hall, and a buffet style restaurant serving European, Armenian and Georgian cuisine. 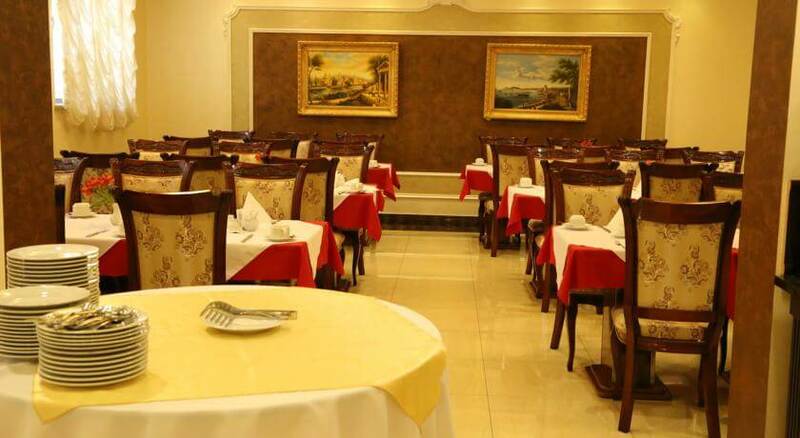 A number of cafés, bars, restaurants, and entertainment venues can be found within a 10-minute walk. 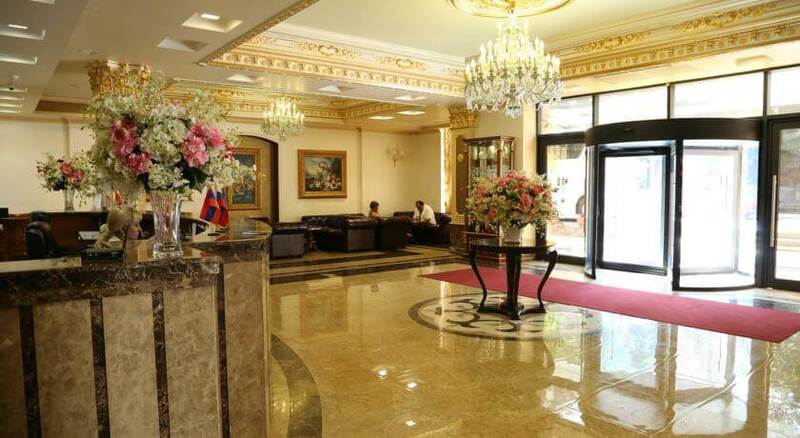 Opera Bus Stop is 500 m away, and Zvartnots International Airport is 12.5 km from the hotel.